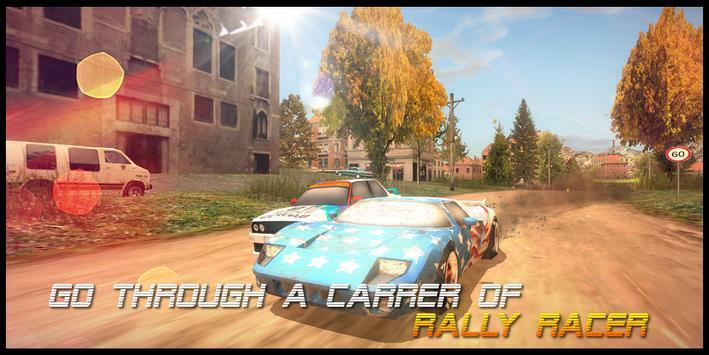 Dirt Rally Driver HD This is a new arcade rally racing, in which you go to conquer the off roads in three different countries. Get ready to drive 19 cars and win in more than 100 races. 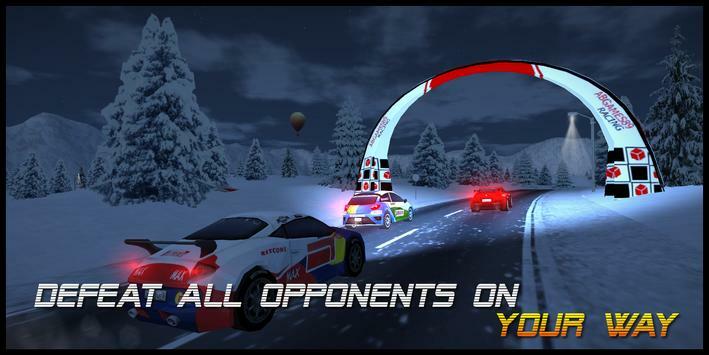 You have to show all your skills to win and go all the way from novice to professional rally racer. 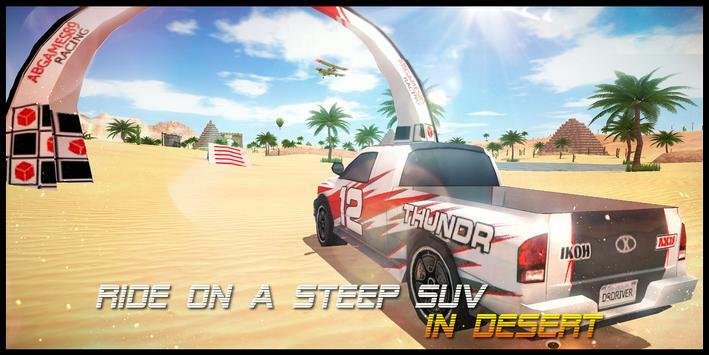 On your way there will be many obstacles, your car is already ready, are you ready? Please review Dirt Rally Driver HD Game and submit your comments below. We will collect all comments in an effort to determine whether the Dirt Rally Driver HD app is reliable, perform as expected and deliver the promised features and functionalities.